I am a mountains and lakes kinda gal when it comes to landscapes. I mean the desert is fun to visit, but I would miss me some trees and greenery! 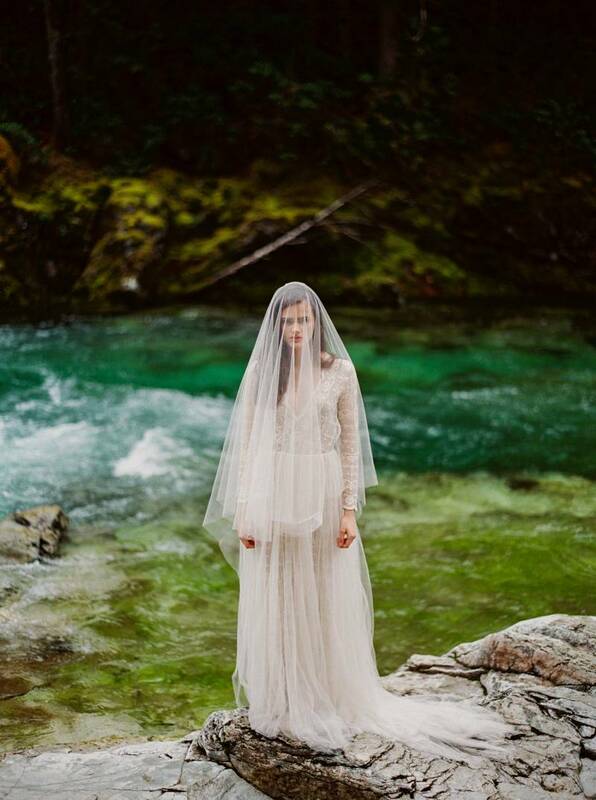 Which is why this incredible bridal shoot amongst some spectacular Oregon scenery is my perfect elopement location! 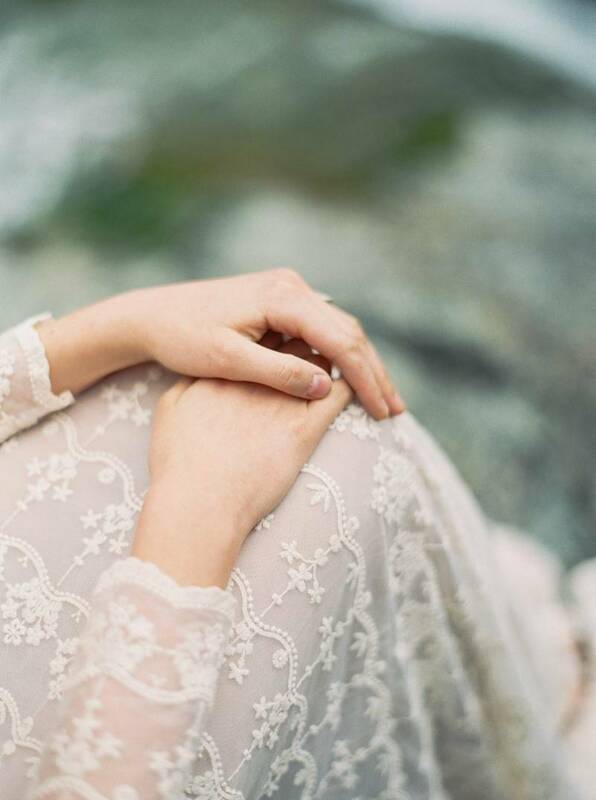 Captured by DONNY ZAVALA and seen in Issue 15 of the MAGAZINE, it features an absolutely beautiful gown by Portland bridal designer EMILY RIGGS and florals by FORAGED FLORAL.